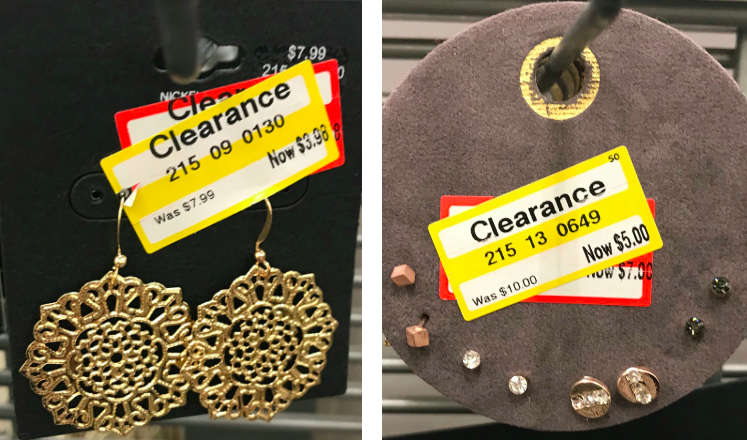 Here are the clearance deals I spotted this week at my store in Kent, WA. 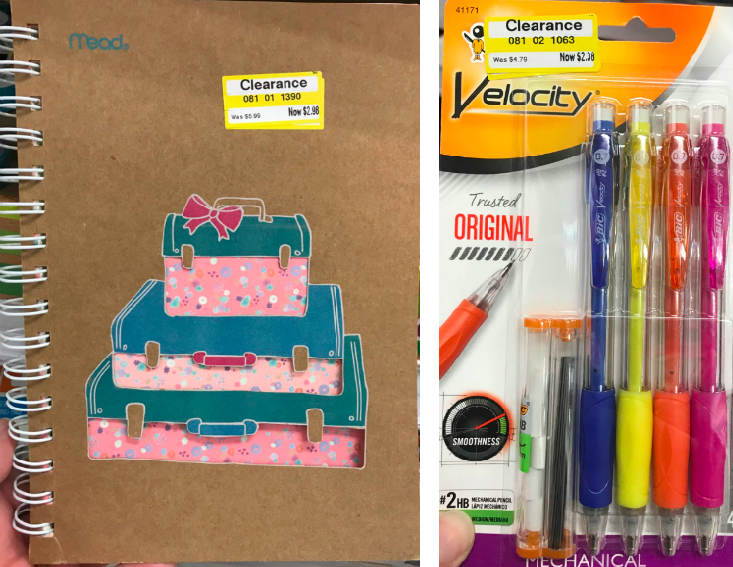 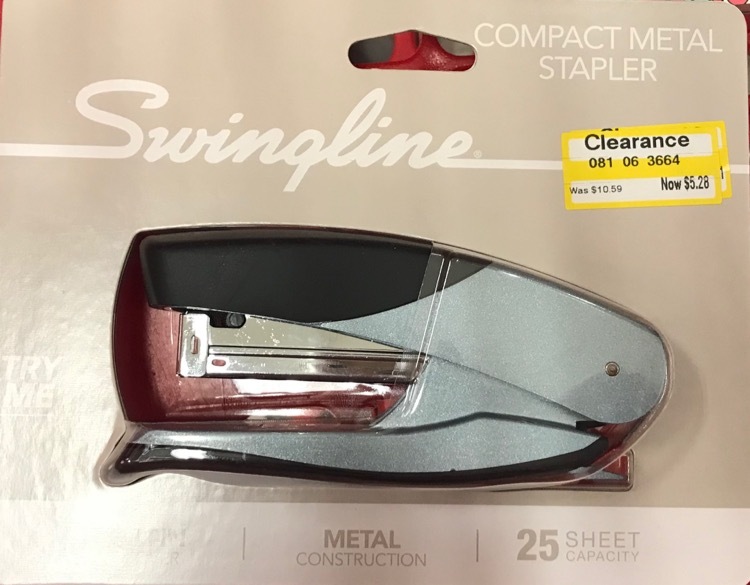 Keep in mind clearance deals will vary from store to store. 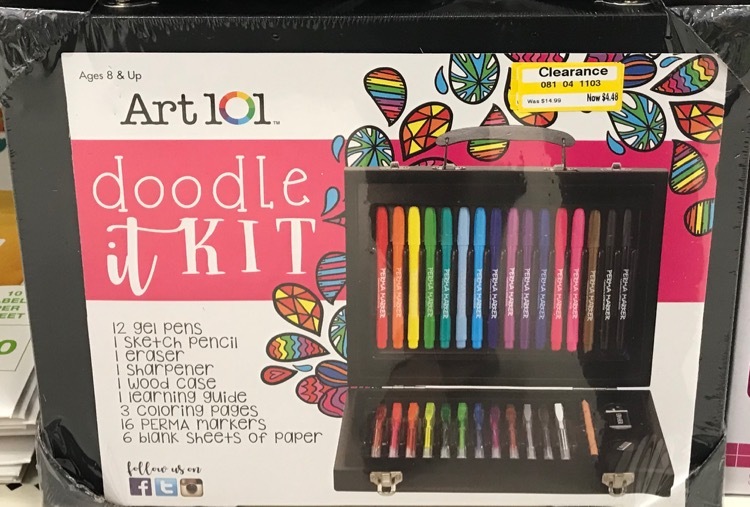 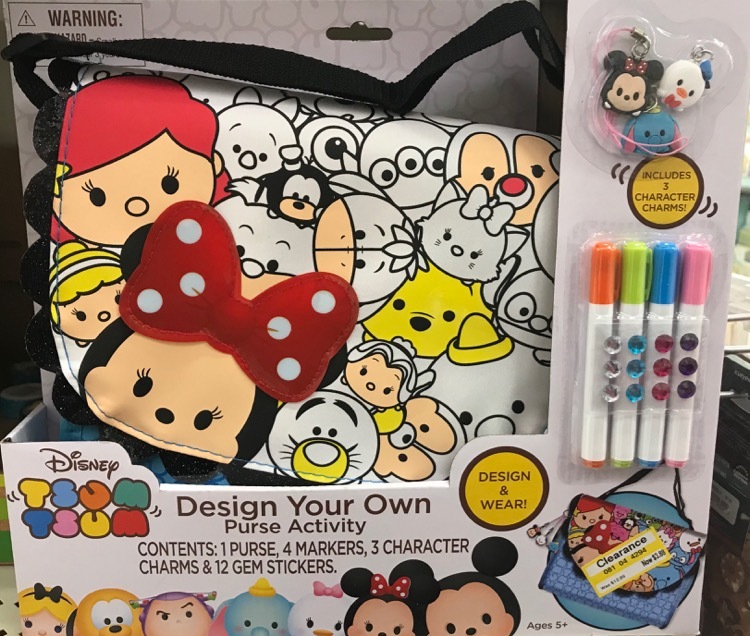 I spotted lots of fun art kids for kids marked down to 70% off. 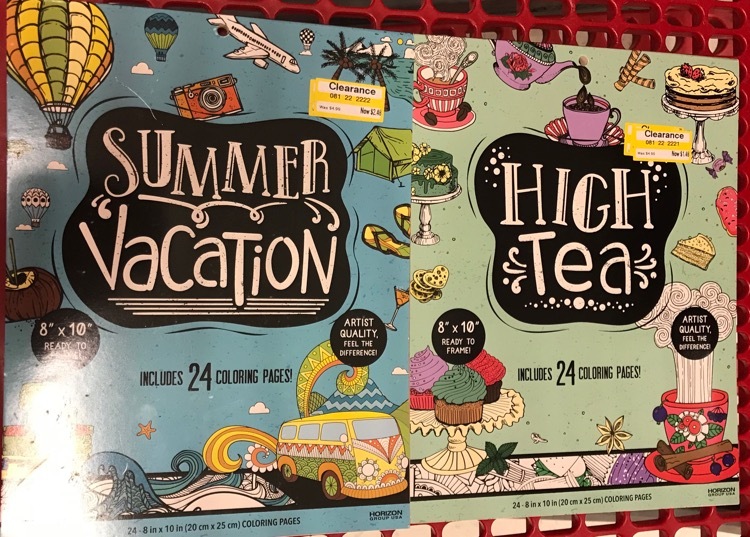 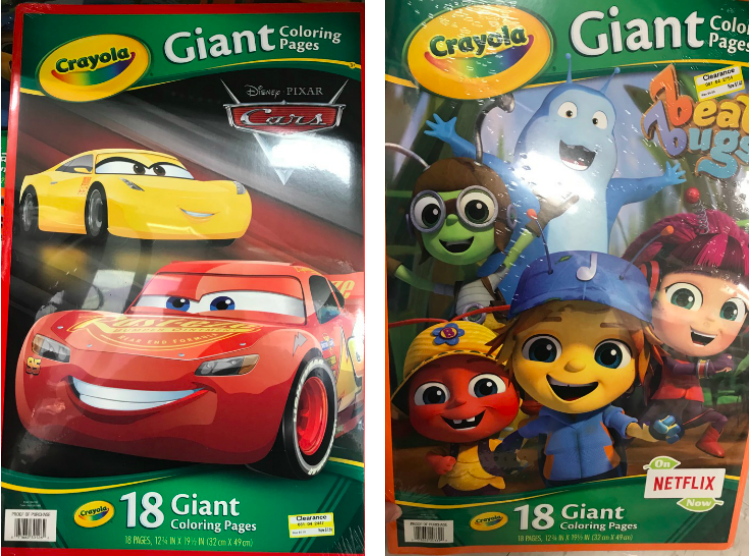 These giant coloring books were only $1.48. 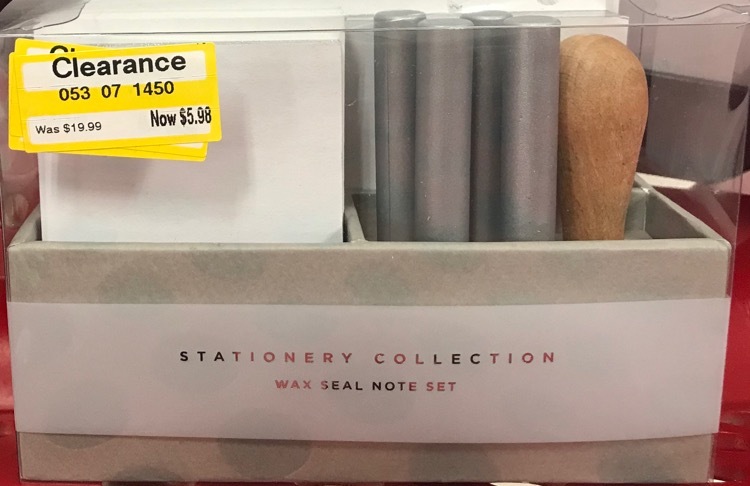 Fun wax seal note set was 70% off and priced at $5.98 (reg $19.99). 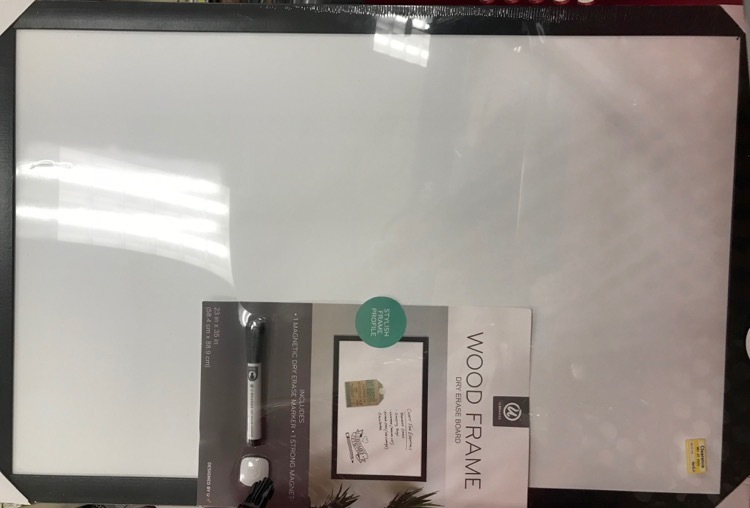 There was a great deal on this big wood frame dry erase board for only $5.24 (reg $17.99). 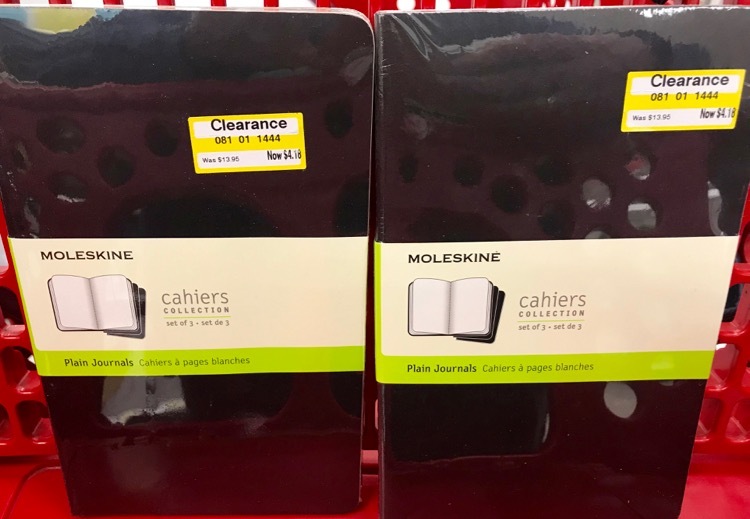 3-packs of Moleskine notebooks were 70% off. 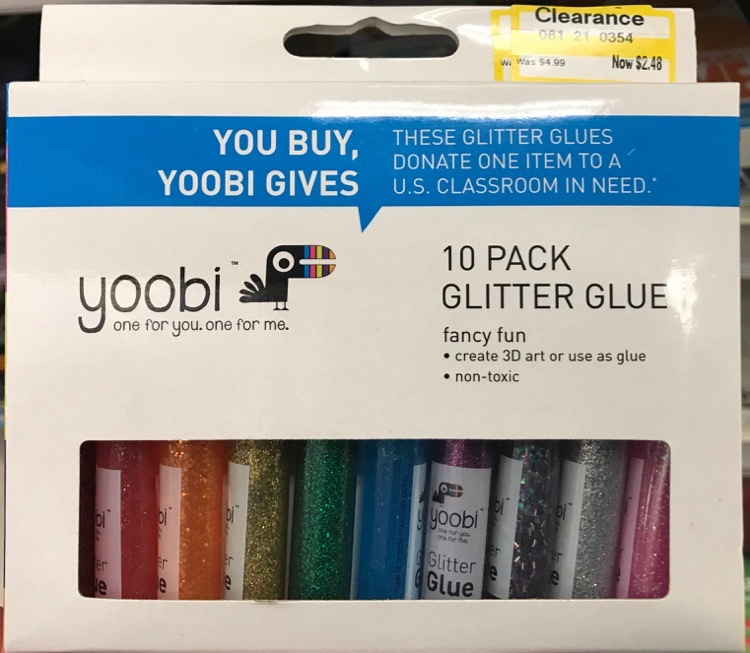 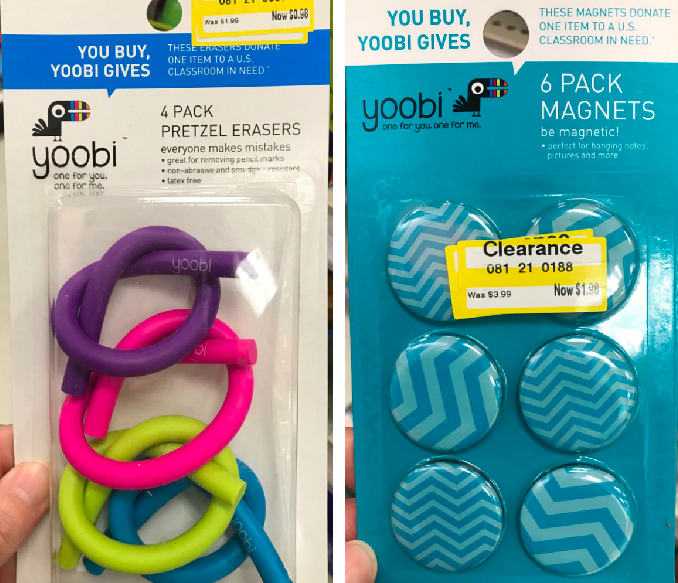 I also found some Yoobi school and office supplies at 50% off. 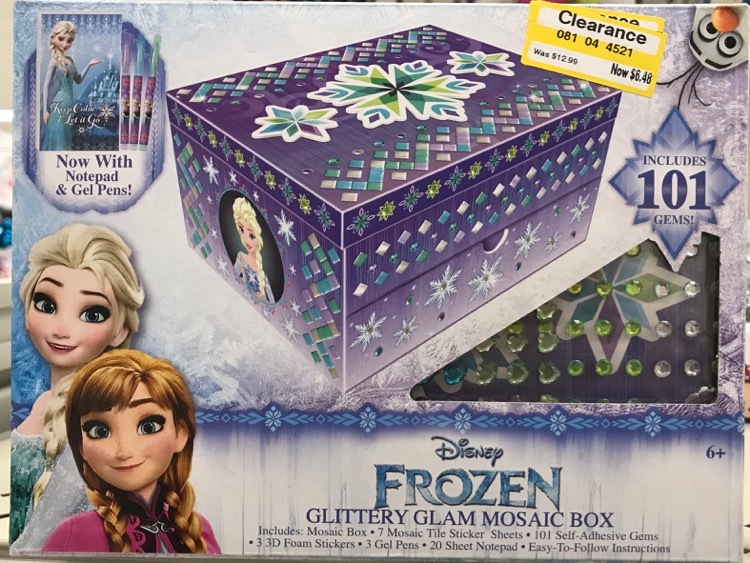 Frozen Mosaic box was 50% off. 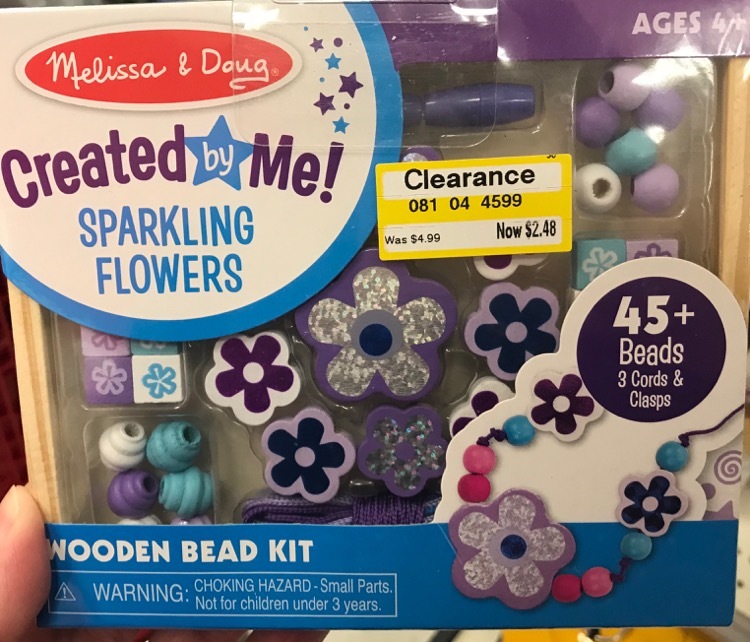 Super cute Melissa & Doug Wooden bead kit was 50% off and priced at only $2.48. 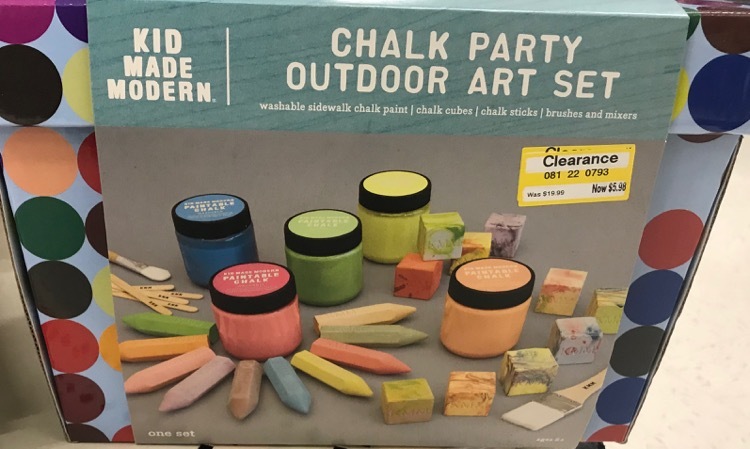 This would be fun for an Easter basket. 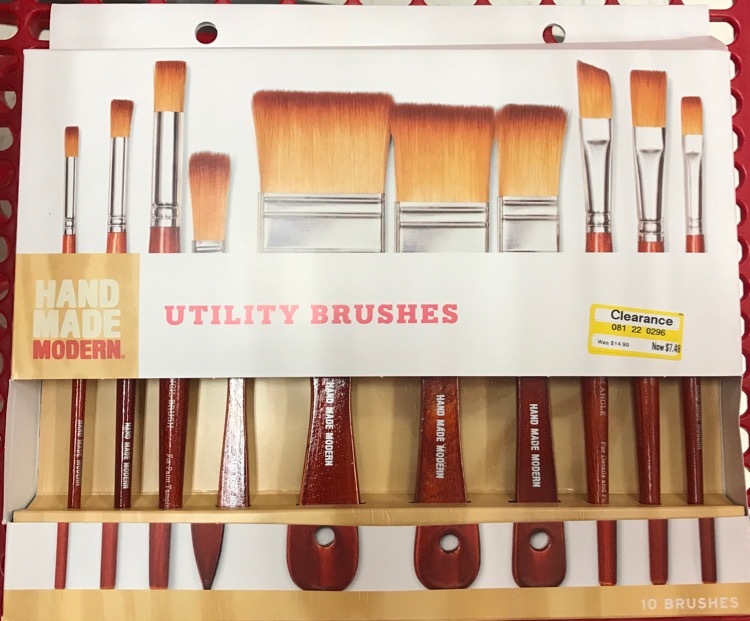 Paint brushes at 50% off. 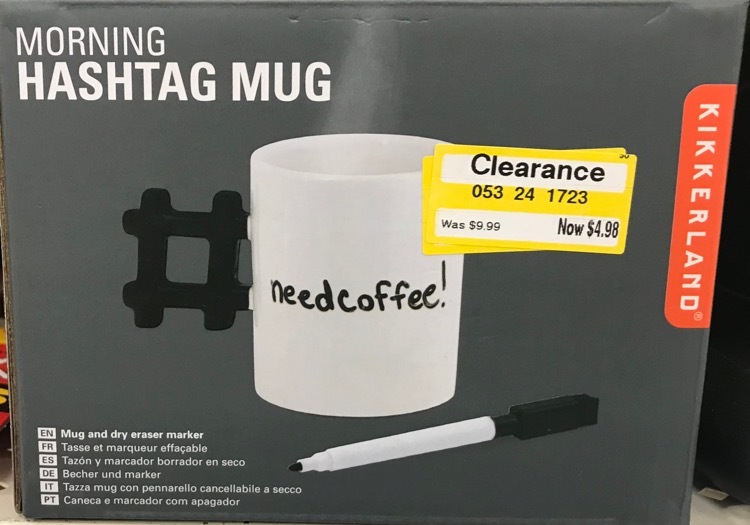 Fun giftable hashtag mug for $4.98 (50% off). 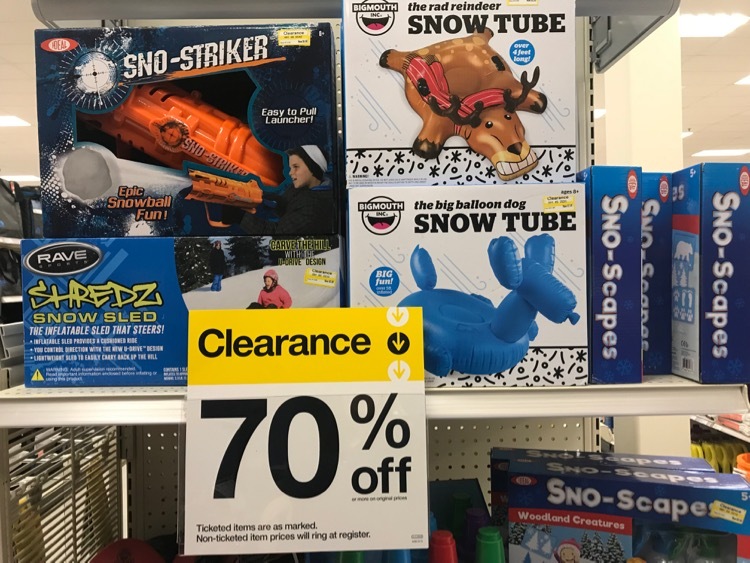 All of the snow activities have finally made it to 70% off. 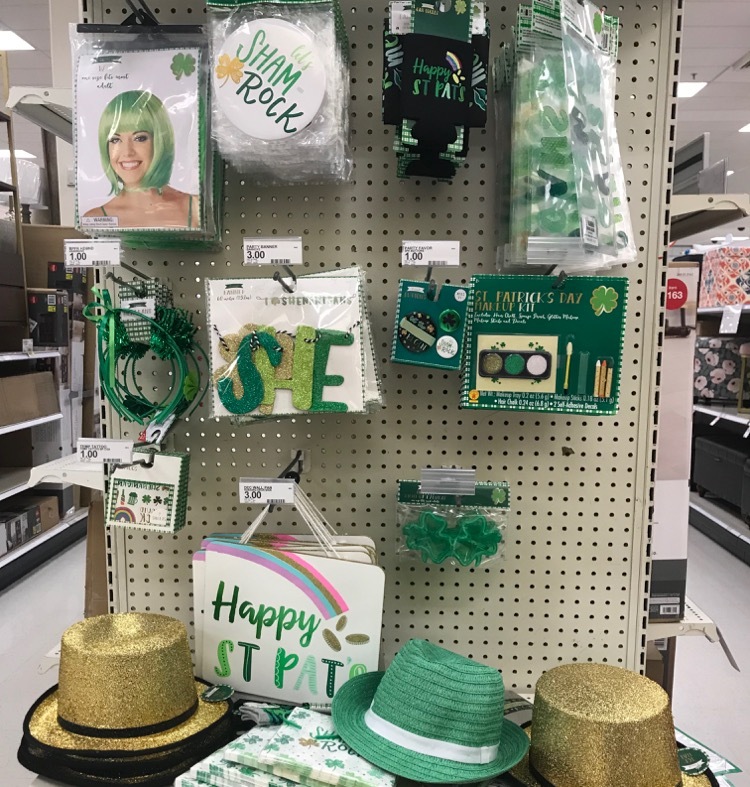 St Patrick’s day stuff was 50% off. 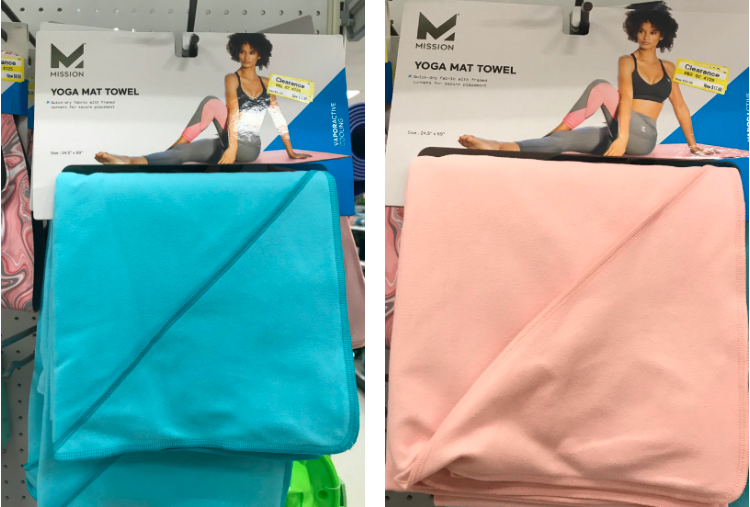 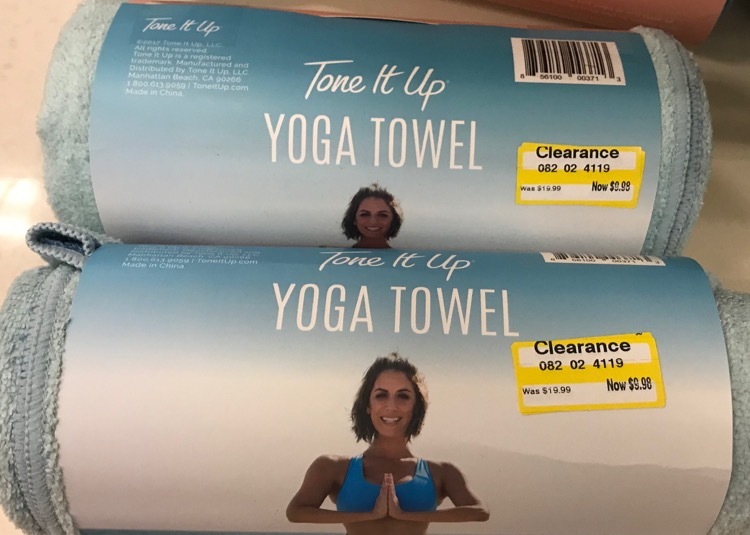 Lots of yoga gear marked down to 50% off. 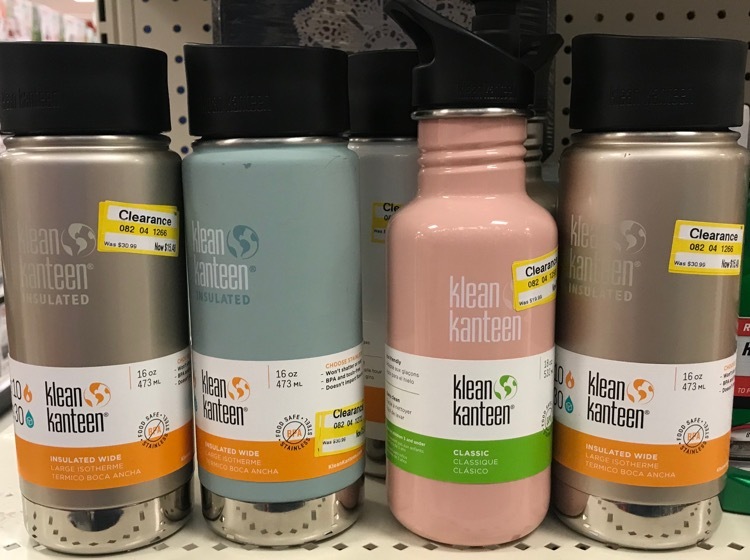 S’well water bottles were 50% off and the Brita bottles with water filters were 30% off. 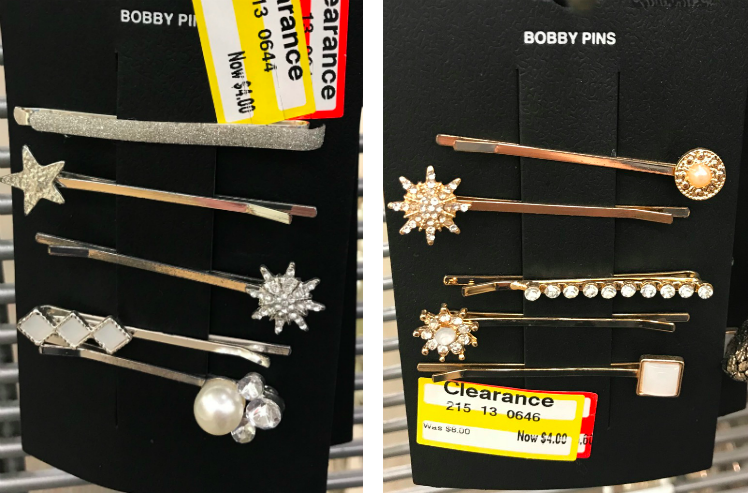 I found lots of jewelry and hair accessories marked down 50-70% off. 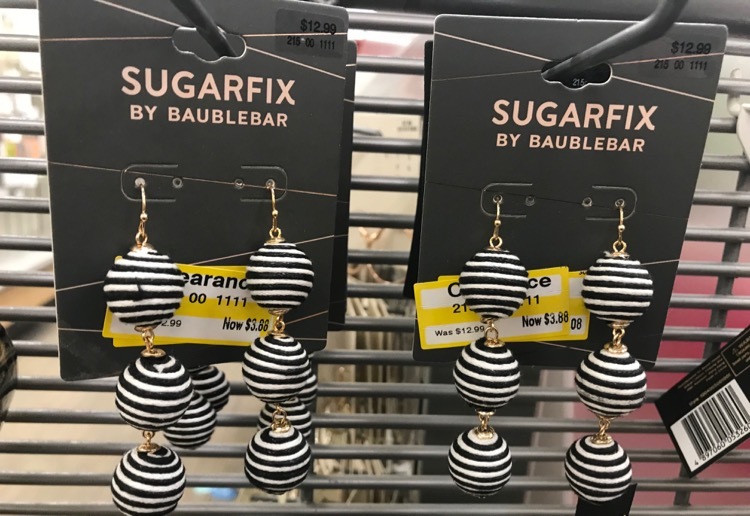 Sugarfix by BaubleBar earrings were 70% off. 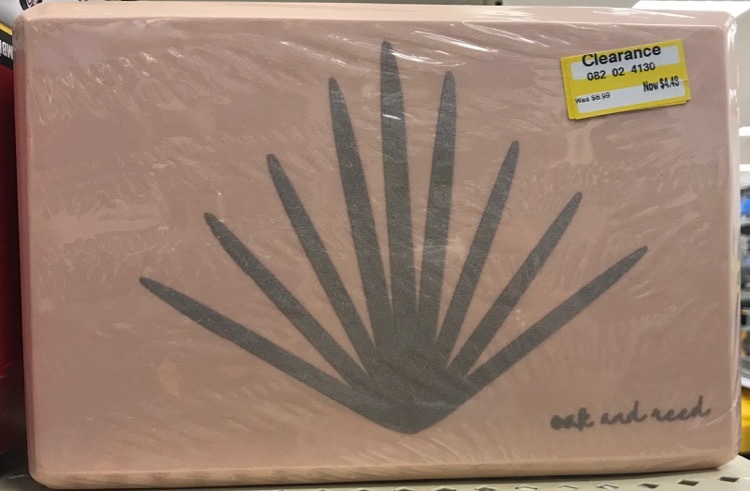 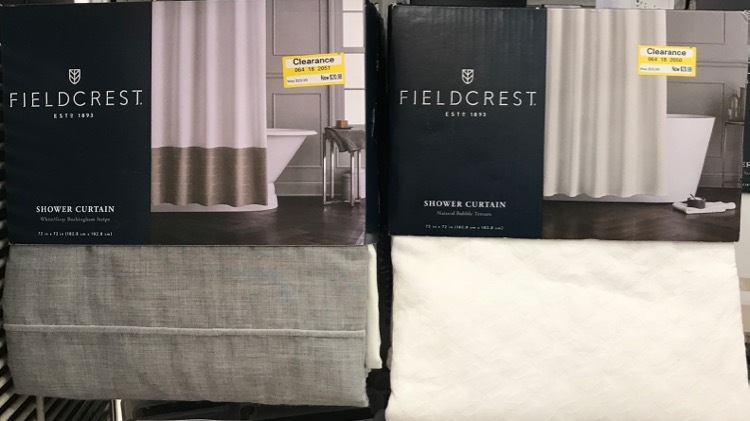 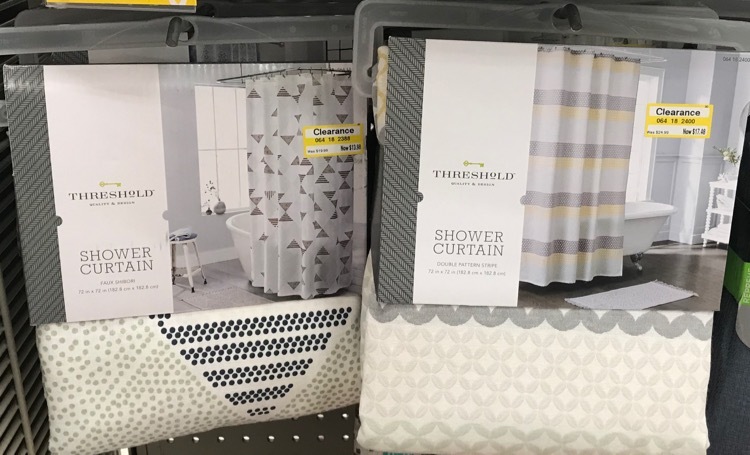 I found a bunch of shower curtains that have recently been marked down to 30% off. 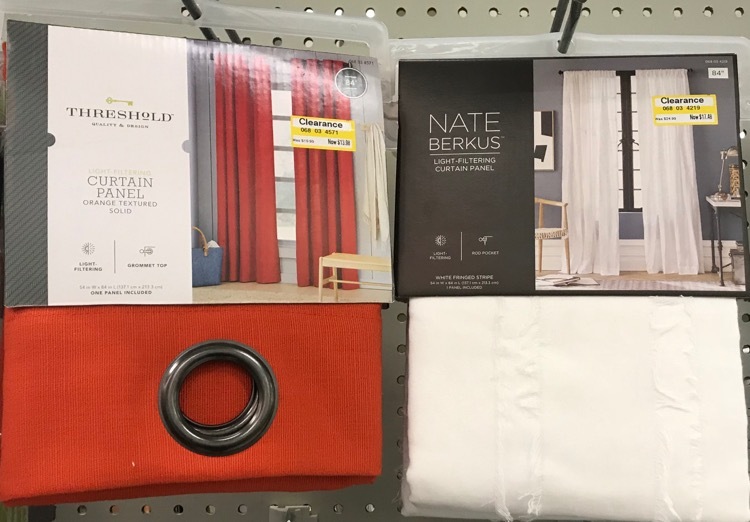 There were also a few window coverings at 30% off.